In 1977 we started as Our Daily Bread, a family owned & operated bakery, making traditional, artisan loaves in the European style. We sold our hearth baked breads and handmade pastries at our cafe & at markets throughout the region and in NYC. Over the years, we began to hear from customers who were unable to eat gluten & were seeking baked goods like the ones they had enjoyed for years at our market stands. 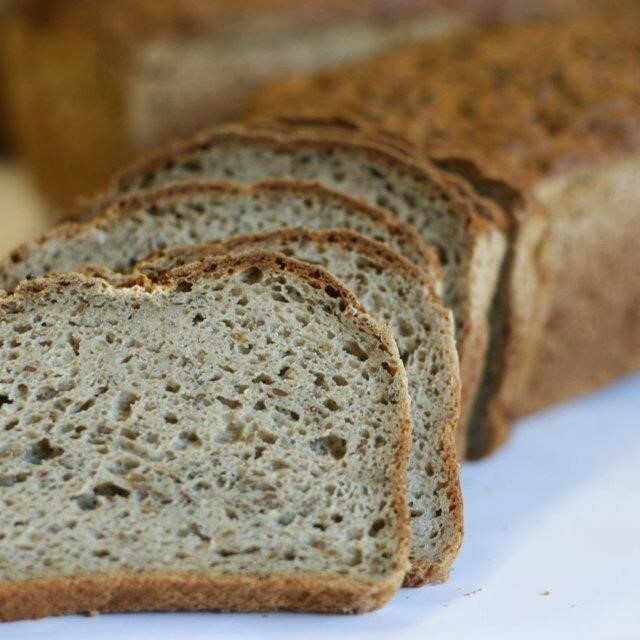 In 2011, to meet the demands of those people looking for a healthy alternative and fresh gluten free options, we opened The Gluten Free Bakery, a dedicated and certified gluten-free baking space, delivering our first loaves and cookies to market in February of 2012 after months of recipe testing. Our approach to gluten free baking is the approach of bakers. We brought all of our experience and knowledge to the task of developing a line of gluten free products. We also brought our high standards and traditional techniques. That means tender, mouthwatering cookies. That means local buckwheat flour, whole grain & organic alternative grain flours, non-GMO oils, local free range eggs & dairy, quality natural ingredients. That means never, ever settling.